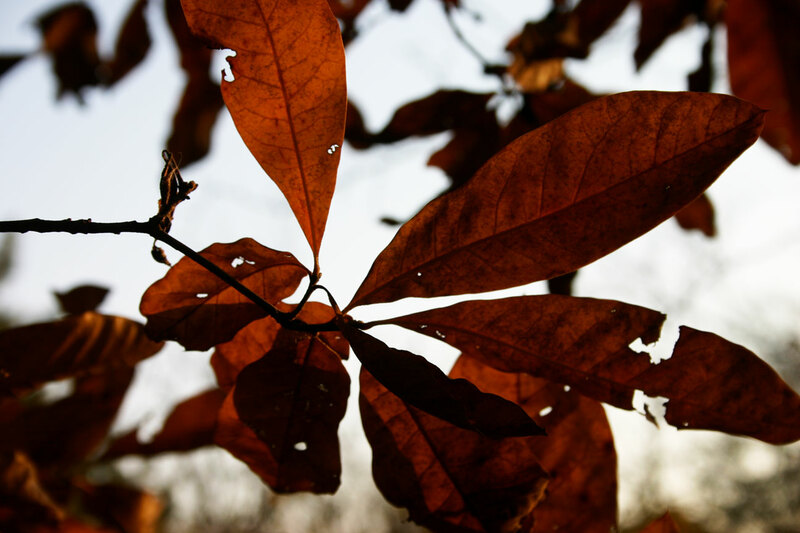 There are so many species of oak in the Ozark Mountain region that identifying them all is a bit daunting. There are so many species, in fact, that this page serves only as an introductory page to the genus as a whole. 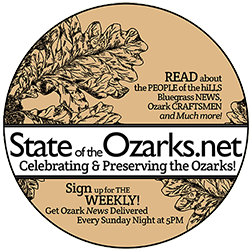 It is important to understand that Ozark industry and craftsmanship wouldn’t get far without the oak forests. All species most likely have been used for lumber at one time or another. Quercus imbrecaria (Shingle Oak) is aptly named. The wood is ideal for making shingles. 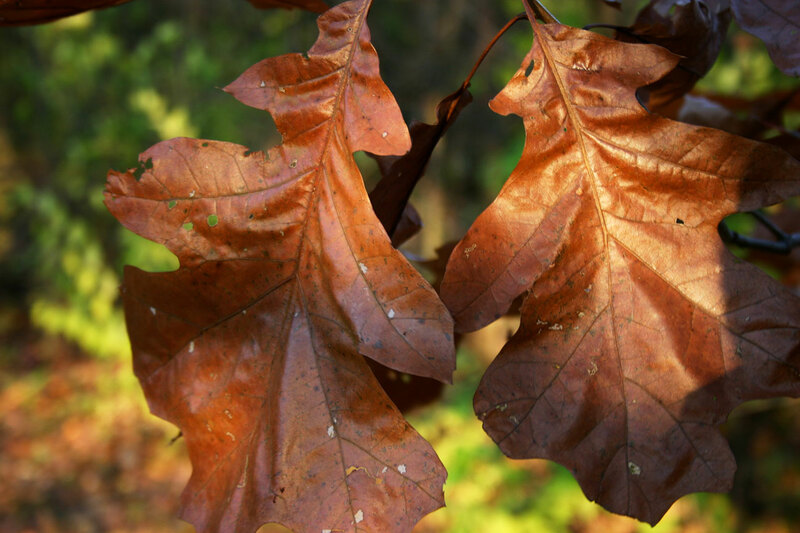 The White Oak (Quercus alba) is probably the most dominant and easily the most recognizable. Untold numbers of barns across these hills were made of native white oak — back in the day when saw mills were much more prevalent and steel pole barns were not. 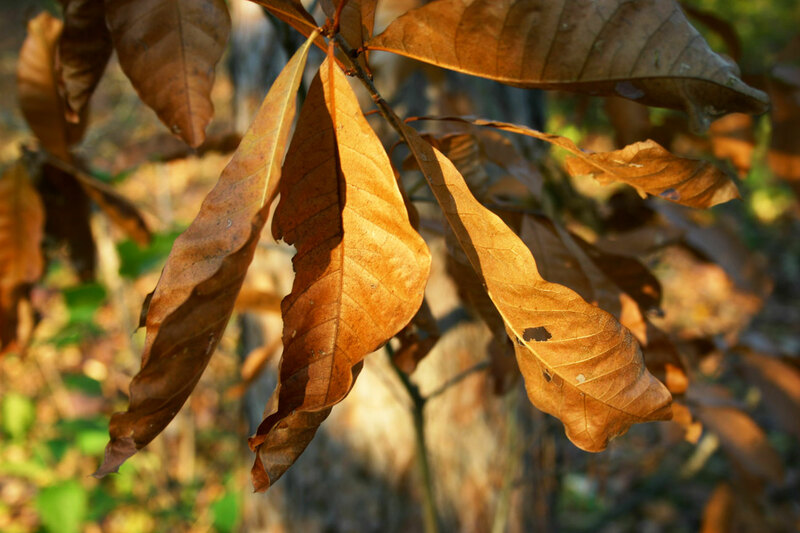 White oak also serves as a favored medium of Ozark basket-weavers, as well as many other craftsmen. You just can’t separate these mighty trees from the culture that has grown up around them.